As an iTunes subscriber, each new Podcast will automatically be downloaded directly to your computer, iPhone, iPod, or any device of your choice. After iTunes opens Click and complete each of the following. SUBSCRIBE and you will be asked if you are sure. Of course, you are! RATINGS AND REVIEWS We love 5 stars, but please be honest! WRITE A REVIEW- Give us feedback about the podcast. 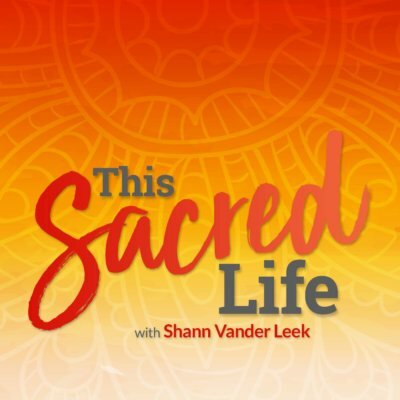 By doing these 3 steps, you help the This Sacred Life Podcast rank higher in the iTunes listings and more women will receive our supportive messages. Thank you so much for your subscription and favorable review!